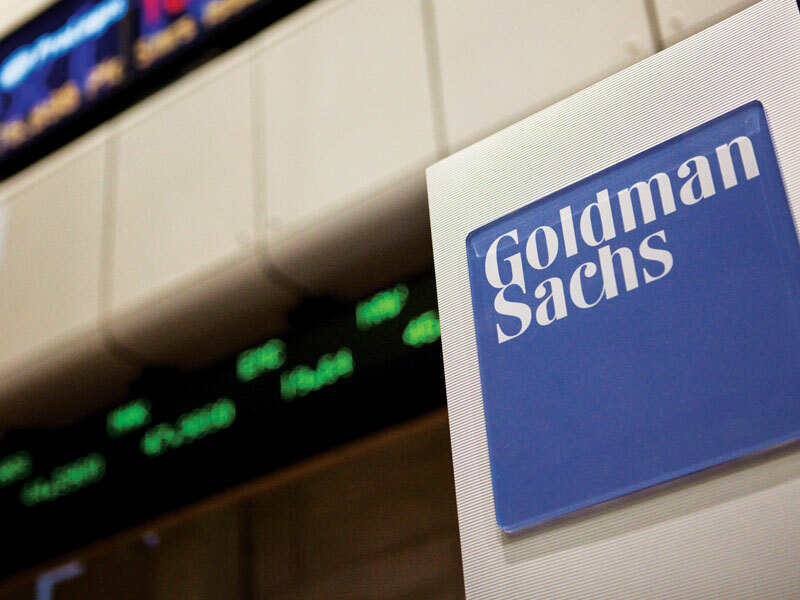 Goldman Sachs International has revealed in its annual pay gap report that its female employees in the UK were paid a mean average of 50.6 percent less per hour than their male counterparts in 2018. The bank attributed its substantial gender pay gap to a lack of women in senior management roles, an imbalance that it is attempting to redress. In an email sent to Goldman staff on March 18, the bank set out a target of increasing the percentage of women in its incoming junior analyst class to 50 percent. He acknowledged, however, that there is much more to be done in achieving equal representation at senior level. Goldman Sachs launched a wide-scale marketing campaign last year entitled #WhenWomenLead in a bid to improve diversity within leadership, in which the bank called gender equality “an economic imperative”.